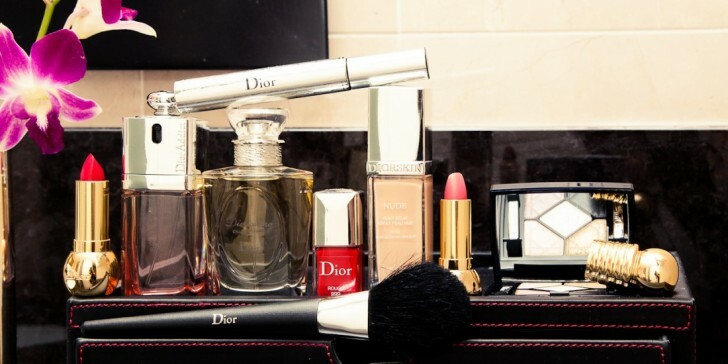 Think of it as seasonal camouflage and your beauty cabinet as your arsenal. 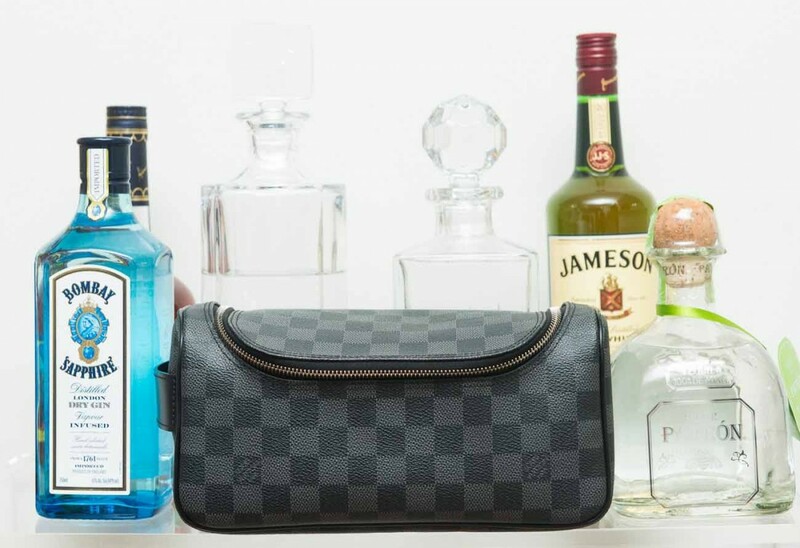 'Tis the season for a few things: sudden scrambles for gift receipts, attempting to deflect invasive, pointed questions about your love life from distant relatives and, lastly, that death-defying holiday hangover—the distinction being earned, of course, in part by the quickened pace in which you're probably downing drinks due to said relatives. And with great hangovers, come great responsibility—or more accurately, darker under-eye circles to cover and a sadder, more limp head of hair. And while we can't ease the stomach-churning next day embarrassment that comes with hitting on your boss's long-term piece before being properly introduced, here are the pointers and products we promise will keep you looking at least half-alive over the next few weeks. First things first? 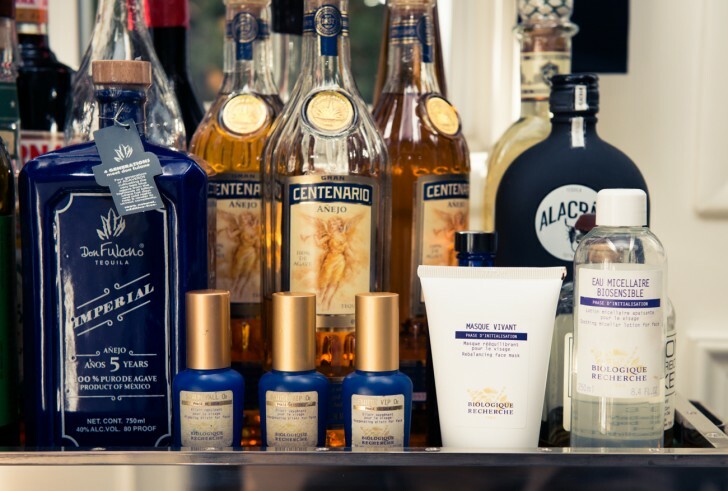 Lets tackle last night's makeup, which, no matter how many Victoria's Secret models tell you is the one thing you absolutely must take care of each night, is pretty much a write-off after your third glass of Merlot. 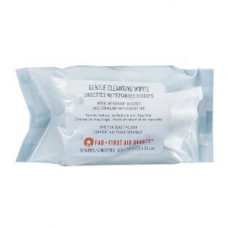 Enter First Aid Beauty's Gentle Cleansing Wipes—and the makeup remover's name is absolutely not in vain, kids. 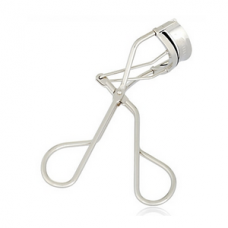 These babies remove every last trace of even the most hurricane-proof of waterproof mascaras without any of the reddening or irritation other makeup removers sometimes leave behind. Now, lets address your eyes. Looking a little rough and red? 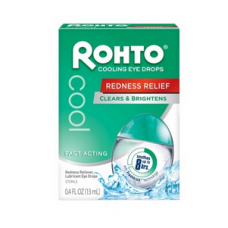 We like a few squeezes of Rohto Eye Drops (and completely relish the burn. Maybe it's a post-embarrassing-night-out masochistic thing?) 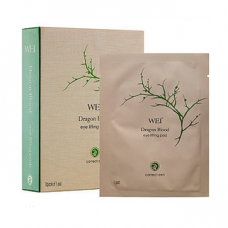 before applying a concentrated spot treatment, like Wei's Dragon Blood Eye Lifting Pads, which look entirely crazy but also pack a punch when it comes to deflating bags. Consider it a worthwhile trade-off. Now that your base is in (somewhat) working order; it's time to cover and correct. 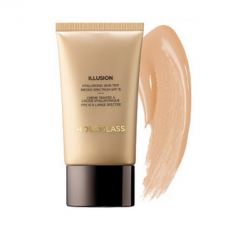 An application of virtually anything with a little tint that you can slap on in a fairly foolproof manner goes a long way—try Hourglass's Tinted Moisturizer and see what we mean. 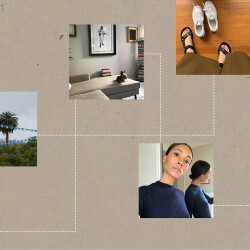 And even if you usually eschew any form of concealer in favor of attempting the whole painfully-aloof-Parisian thing, believe us when we say this is one occasion where it's pretty much required. 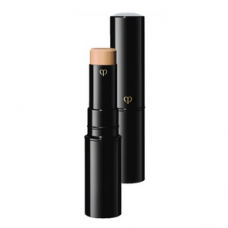 Clé de Peau's Beauté Concealer is a must-have for every makeup artist and with good reason: it both illuminates and offers buildable coverage. Dab a little not only below your eyes, but also just beside each side of your nose for an overall brightening effect. For proper makeup, you're going to want to keep things light—both because you'll likely have a pounding headache, and because going heavy is hardly going to do you any favors. 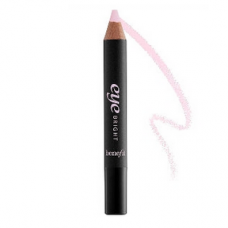 We advise something easy in lieu of crazy, elaborate contouring or cat eyes. 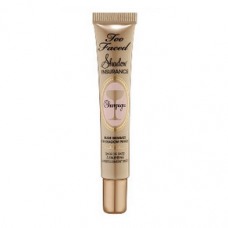 No, actually: it's as easy as smearing a little Too Faced Shadow Insurance in Champagne all over your lids, which, while intended as a primer, has just the right amount of shimmer to stand on its own without coming off as juvenile. Rim your waterline with a little Benefit Eye Bright for extra credit. 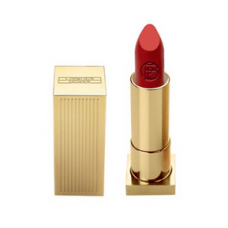 Finish with a few solid squeezes on the lashes with a strong eyelash curler and finish with this game-changing pièce de résistance: Lipstick Queen's Velvet Rope Lipstick in Brat Pack. Yes, we know the last thing you want to do is bust out lipstick when your head just might belong next to a toilet. But we promise no one will notice that yes, you are in fact wearing the exact same Kenzo skater skirt as last night when you show up with a bright red lip. It works everytime.